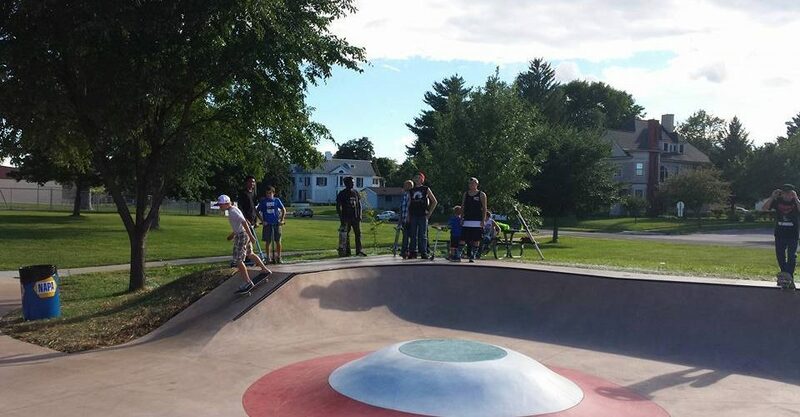 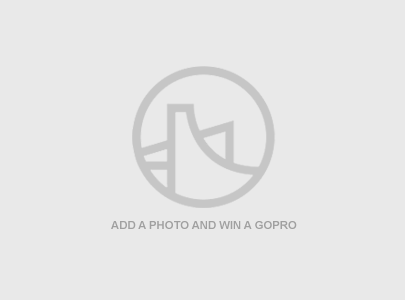 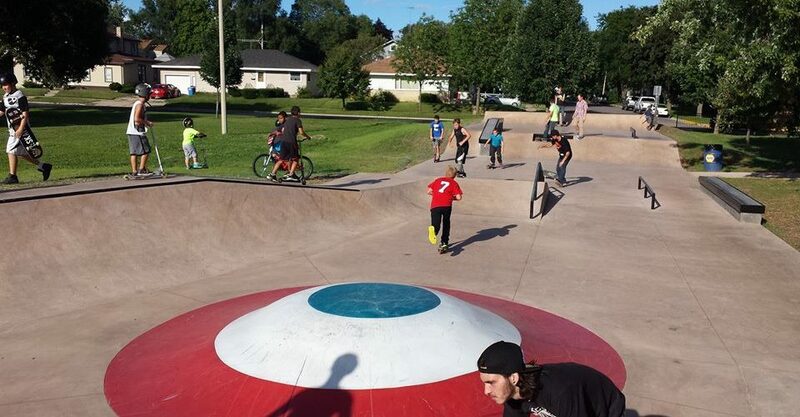 Are you the owner of Portage Family Skatepark? 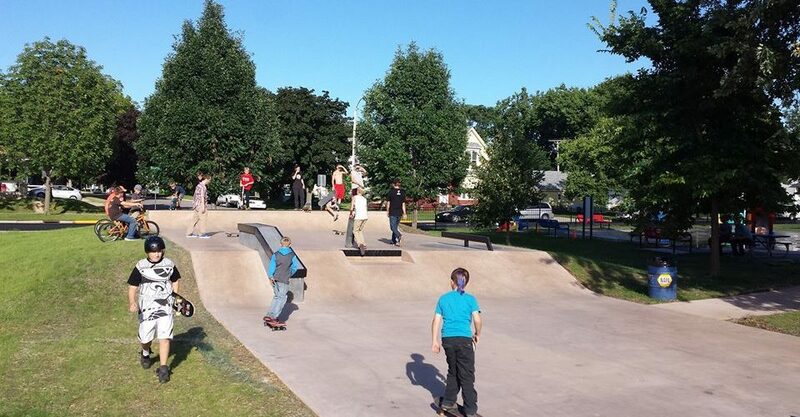 The skatepark was built through the help of dedicated and hard working committee members and volunteers. 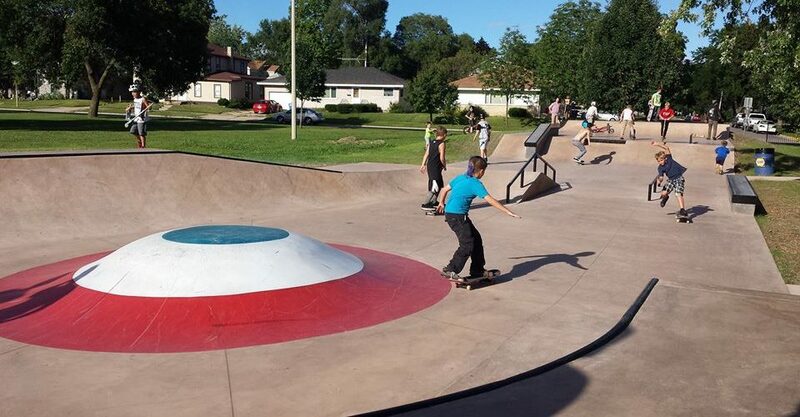 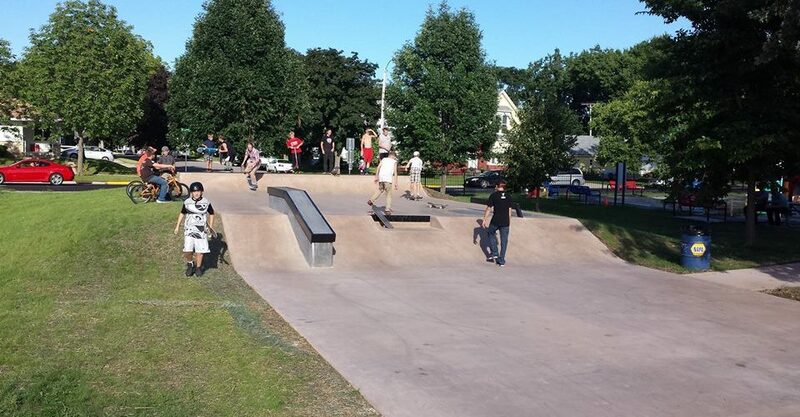 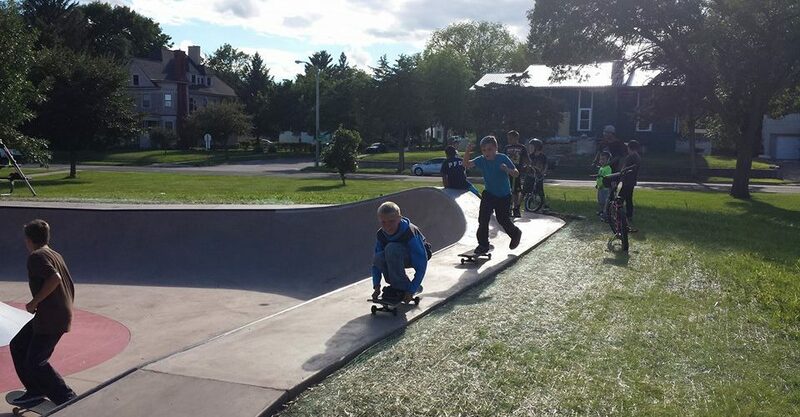 It was designed for Skateboarders of a variety of ages, skills and abilities and to be family friendly, safe environment for all who come to the park.